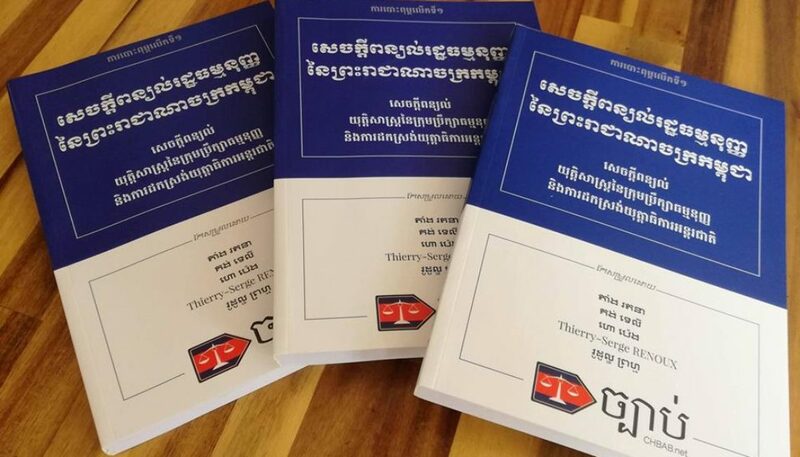 As it has been one year since the publication of the first edition of the Annotated Cambodian Constitution, we decided to conduct an impact study on the usefulness of the ACC for students and legal professionals. To gather user data, we created an online survey and conducted in-depth interviews with a selected number of stakeholders on their use of the ACC. 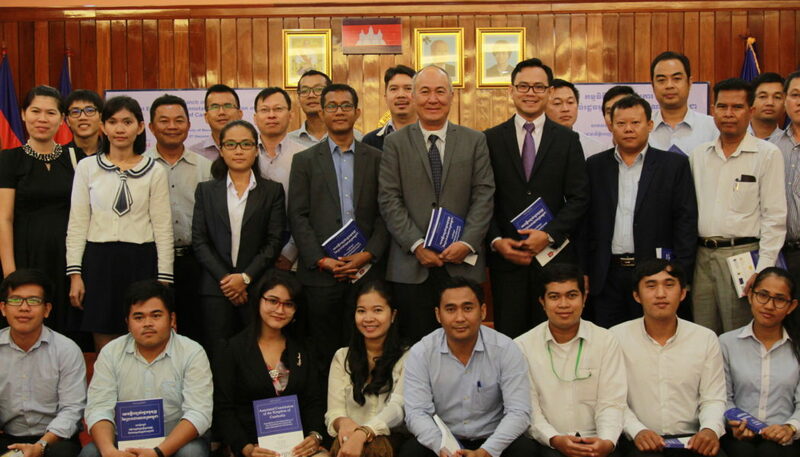 It is now our pleasure to present you with the impact story of the Annotated Cambodian Constitution based on data from a wide range of user. 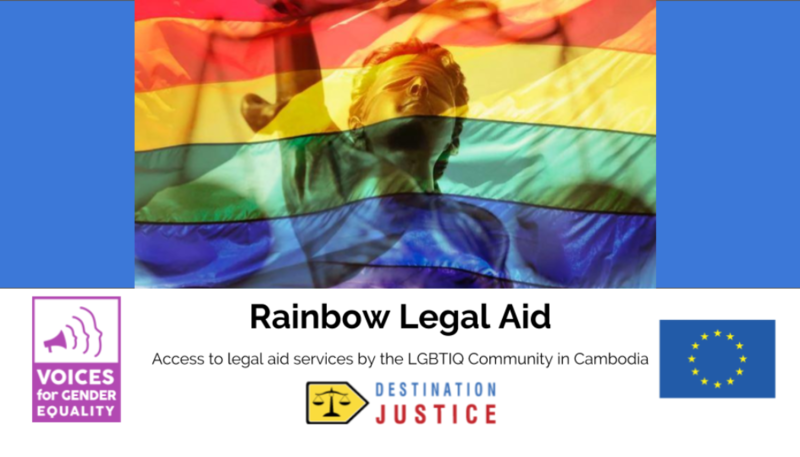 To purchase a copy of the ACC or find out more about the ACC and how you can partner with us on a second edition, please contacts us at justicematters@destinationjustice.org​. 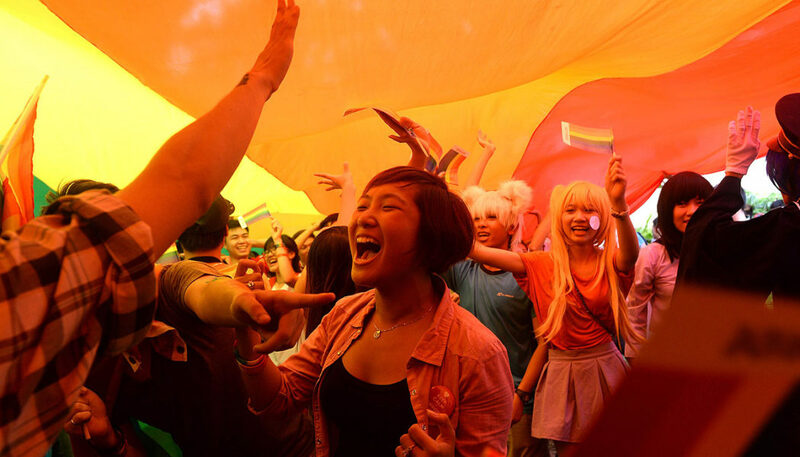 The ‘Guide to Human Rights for LGBTQ in Cambodia’, a collaboration between Destination Justice and Rainbow Community Kampuchea (RoCK), has been released on 10 December 2015, and is now available online in English and in Khmer. 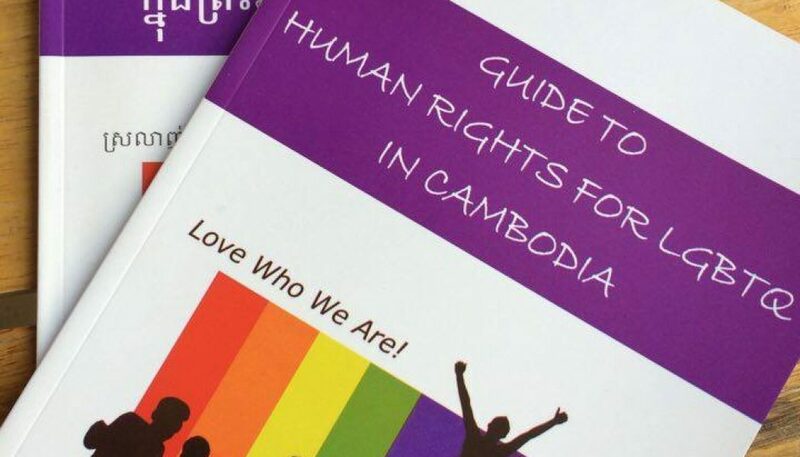 The guide is available on chbab.net in English and in Khmer.